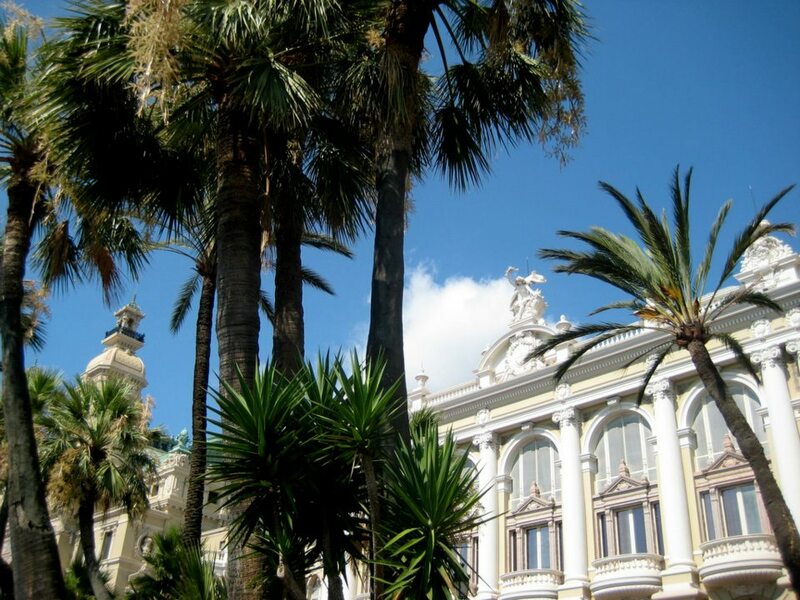 Gay French Riviera: Experience The French Riviera! As frequent visitors can tell by this website, nothing makes me happier than to let others know about the French Riviera. 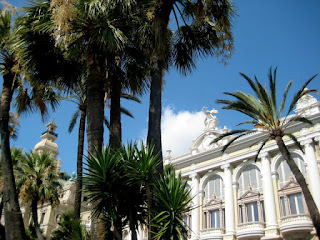 Since I commute between North America and the French Riviera at different times throughout the year, I am consistently asked for advice from people around the world (gay and straight) what they can expect if they were to travel to the French Riviera and could I utilize my contacts to help them plan out their trips. This happens with such regularity that with word getting out, businesses have also started asking me to do their travel planning for them. I have also noticed that the people who I have been guiding would be so appreciative with everything once they arrived to the region that I was getting positive feedback not only during their trips, but also when they got back home. 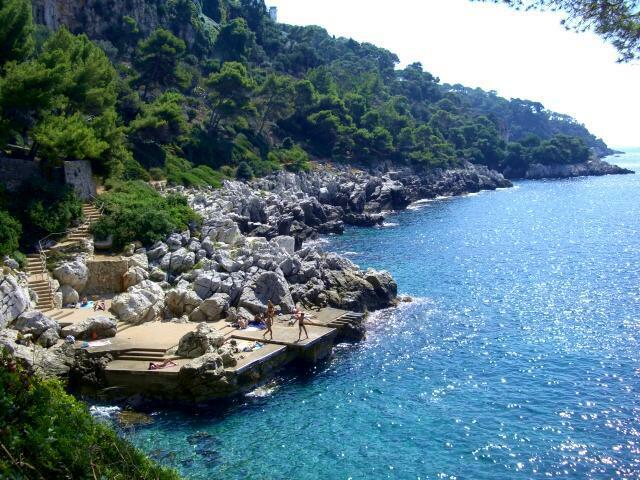 With what seems like a natural progression, people have been suggesting that I should turn my passion into a business, and so over the past six months I have developed and fully started my new business venture...Experience The French Riviera! 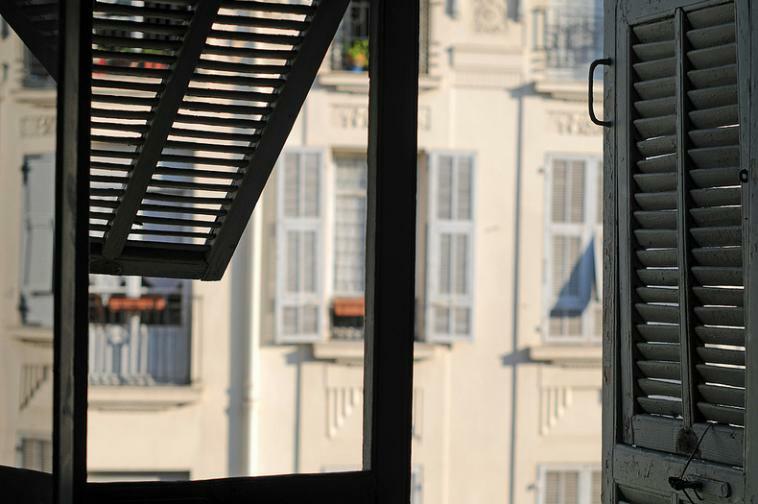 Experience The French Riviera is dedicated to you, the traveler, the one who wants to explore and experience everything you can about the French Riviera. Everybody wants to make their vacations special, and with proper planning there should be no reason not to have a most memorable trip. 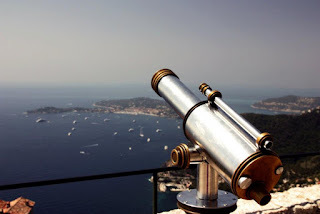 With over 20 years’ experience both visiting and living in various parts of the French Riviera, I have amassed a large list of personal referrals who are also considered friends. These friends are the top people in their careers, they also share the same love I have for the region and would want you to have the best time possible so that you may have many return visits. With your interests in mind, I will help design for you a trip of a lifetime. I am known for my attention to detail and scheduling techniques. And through my diverse group of contacts I can connect you with anything from camping around the region to chartering a fully-staffed luxury yacht out of Monaco. Quite simply, I want to maximize and expand on your experiences in the French Riviera. 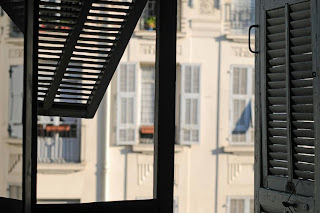 Although Gay French Riviera has a lot of information that I will continue to contribute too, there is still that everyday intricate information a traveler might not be able to find online. With my insider knowledge, I can save you time, money, and offer honest advice on what best suits your lifestyle. 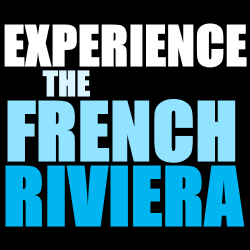 If you are interested in visiting the French Riviera, please feel free to contact me through the Experience The French Riviera website link above!